Looking for that perfect getaway to enjoy the country? 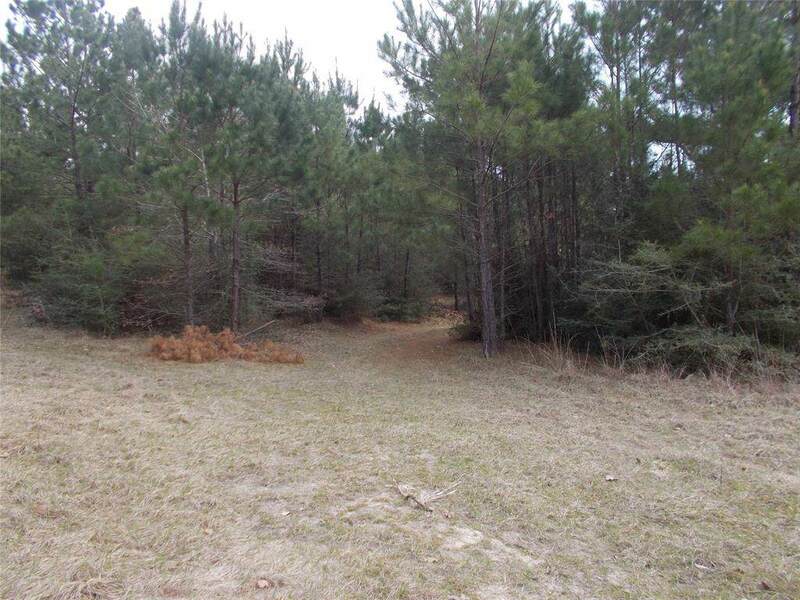 This wooded approximately 14.9650 acre tract offers hilly topography, county road frontage, small trails throughout the property for hunting and ATV's, and great habitat for wildlife and game! in addition there's rolling terrain with sandy soils which allows for water draining into a man made pond. 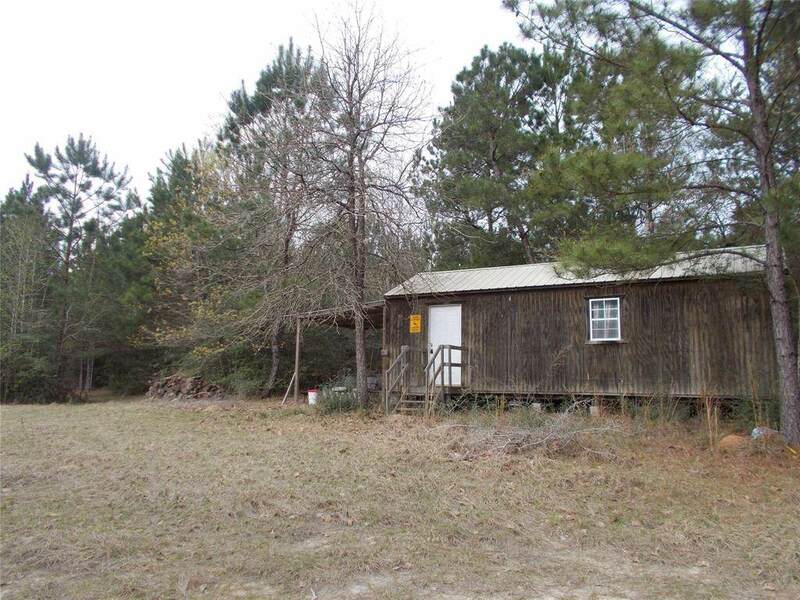 There is a storage building located on the property currently being used for a camp house. 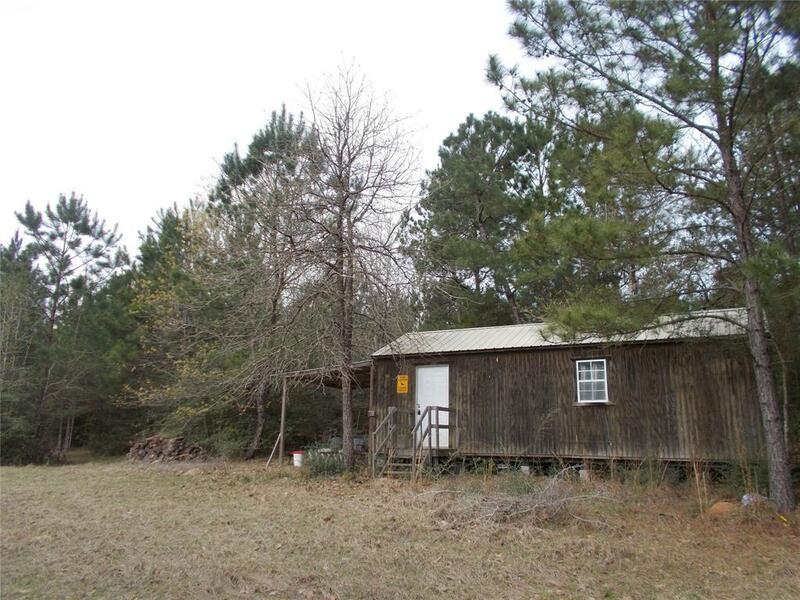 No utilities on the property but available at the road. 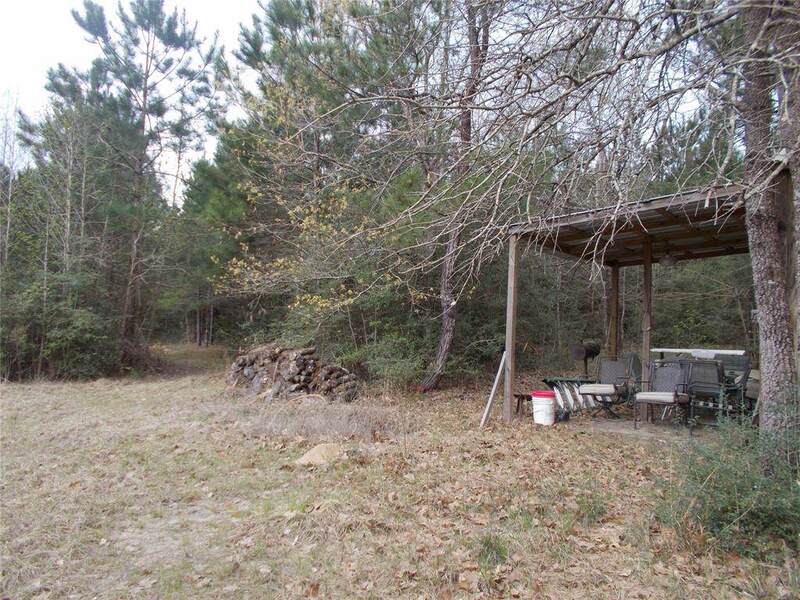 Easy access off a county maintained road, only a little over 90 minutes from the Kingwood, Houston area and a little over an hour from the Beaumont area. No current exemptions on the property. Call today to set up your personal showing.